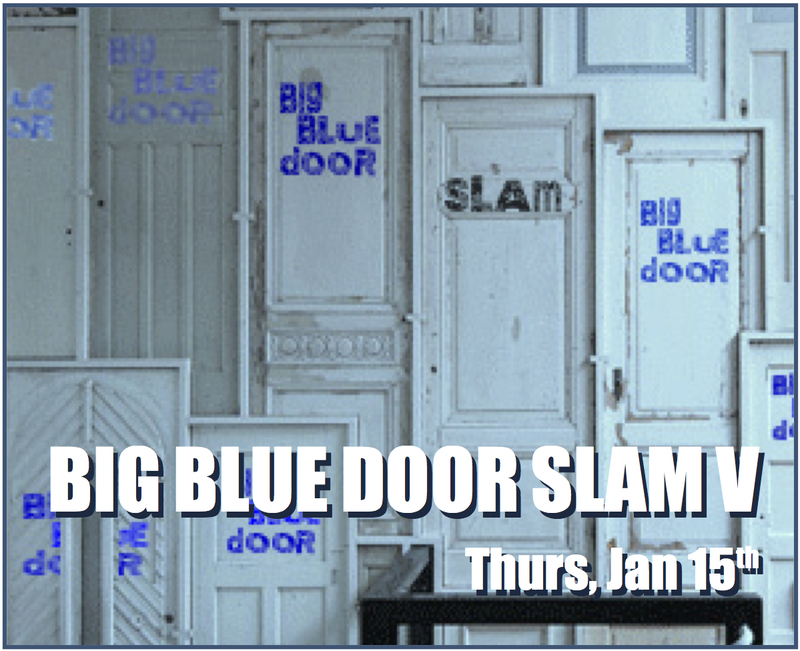 Coming up on Thursday, Jan 15th the Big Blue Door Slam invites the top vote-getters from our monthly Big Blue Door Jams to compete for the title of Big Blue Door Slam Grand Slammer! 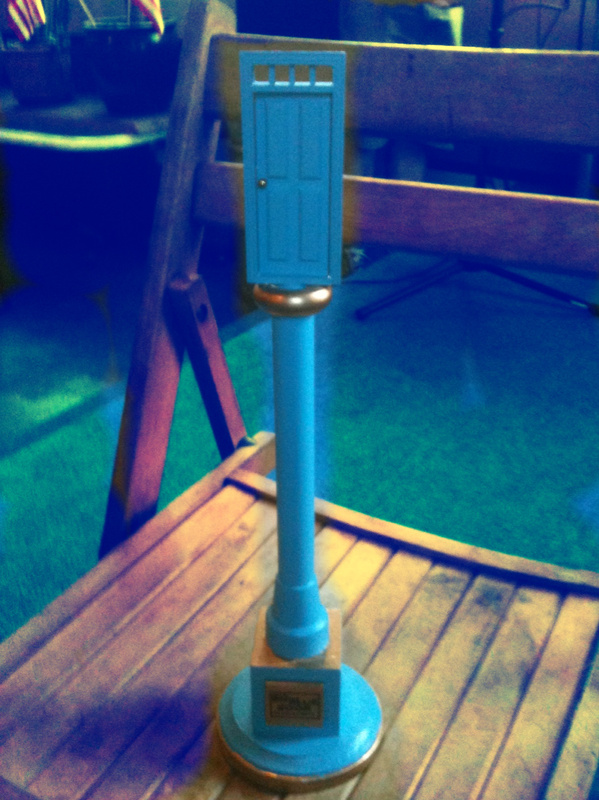 For the Door Slams the whole audience votes, so come out and help crown our champion! 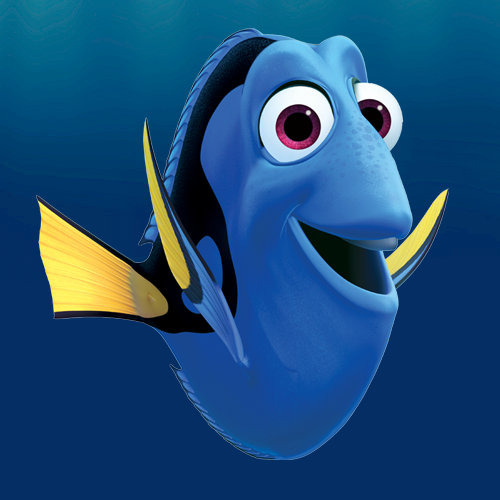 The theme of June’s Slam will be “Don’t You Forget About Me” and we have a fabulous line-up hosted by three-time Grand Slammer Yousaf Sajid!